Fire ignited by the rumors of the latest release of iPhone was further fueled-up by Apple’s September 12 invitation with 5 as a shadow. Though there had been a lot of speculation regarding the name, the invite has made people zero-in down on iPhone 5 as the next iPhone. So let us consider the name of the next iPhone to be iPhone 5.
iPhone 5 bundled with the latest operating system iOS 6 is going to be in the top of everyone’s wish-list. Passbook- It enables you to carry electronic passes for plane travel. It notifies you if there’s a change in your boarding location so that you be at the right terminal, at the right time. Phone app- It allows you to receive a call, reject call with messages, call back later by setting a reminder. New Safari app- The Smart App Banners tell you the available iOS apps in the webpage you are visiting. iOS 6 mail- Add your boss or your dear ones in the VIP list to get notification on the lock screen whenever they mail you. Siri- Siri in iOS 6 now understands more languages. Whether you want to know the latest movie releases, scores and statistics of your favorite players, make reservations on the best of restaurants etc. Though it would take over 11 months, Siri is now also going mobile. The new Eyes Free feature will insert a siri button on the steering wheels of high-end cars. These are just a few applications, there are many more applications and upgrades to the existing applications with the iOS 6. 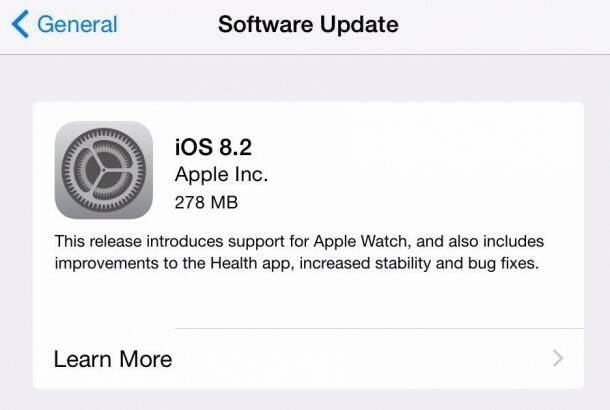 We have noticed a huge hype has been created for iOS 6 features and iPhone 5. 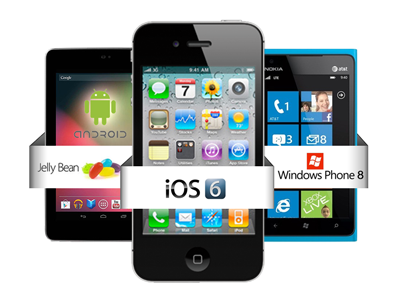 Let us see some basic comparison between iOS 6, Android 4.1 Jelly Bean, and Windows 8. With just 1 day left, lets see if iPhone 5 and iOS 6 features stand true to meet our expectations. Whatever be the platform you decide to build app for, we at Rishabh are always there to propel your company’s growth by providing you expert solutions in app building. Are you looking to develop iPhone applications? Get in touch with us now to learn how Rishabh Software’s iOS App Development team can help you with your next big idea. Contact us or call us on 1-877-RISHABH (1-877-747-4224).